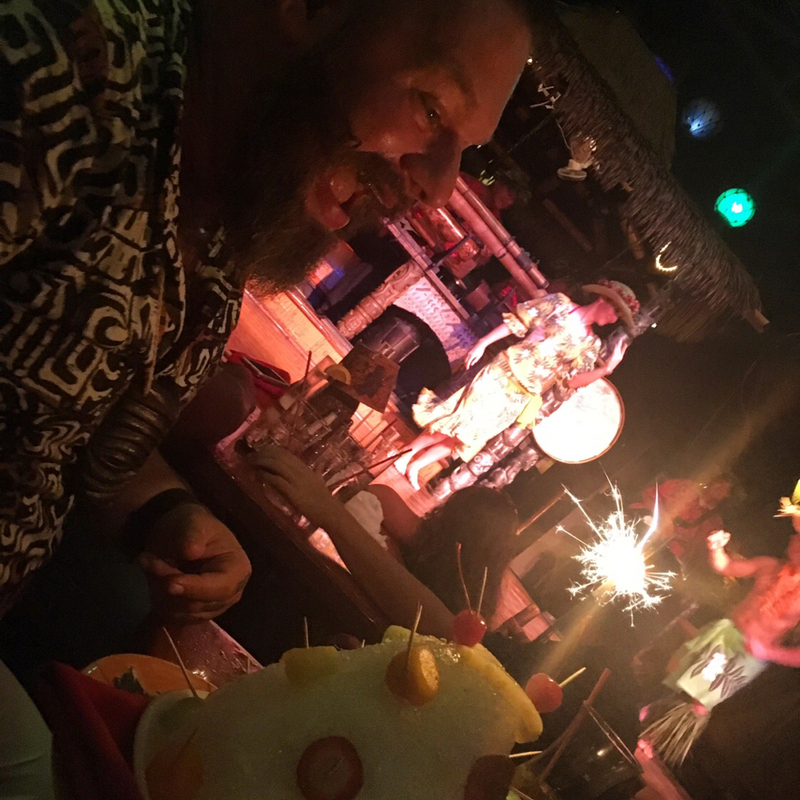 The Islands of the Fraternal Order of Moai • View topic - Happy Birthday Lucky! Post subject: Happy Birthday Lucky! 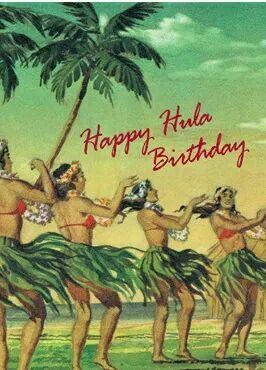 So great celebrating with you at the Mai Kai! Post subject: Re: Happy Birthday Lucky! May all your birthdays be painproof. Happy Birthday Lucky! So much fun to spend time with you and Maddy at the Mai Kai! Post subject: Re: Happy Anniversary Lucky & Maddy! Happy Anniversary Lucky & Maddy! So glad Maddy was invited on stage to dance at the Mai Kai. 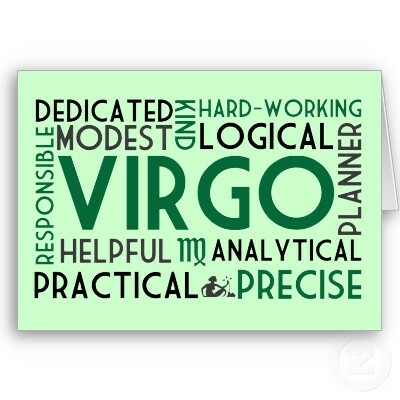 Happy birthday my fellow Virgo Brother!